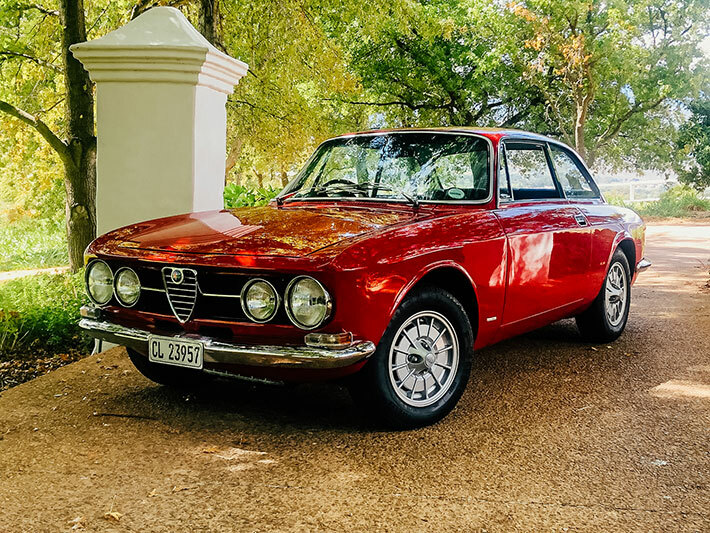 Members of the CIAO Club South Africa (Classic Italian Automobile Owners) will showcase their thoroughbred machines at the Franschhoek Motor Museum on Freedom Day, 27 April 2019. 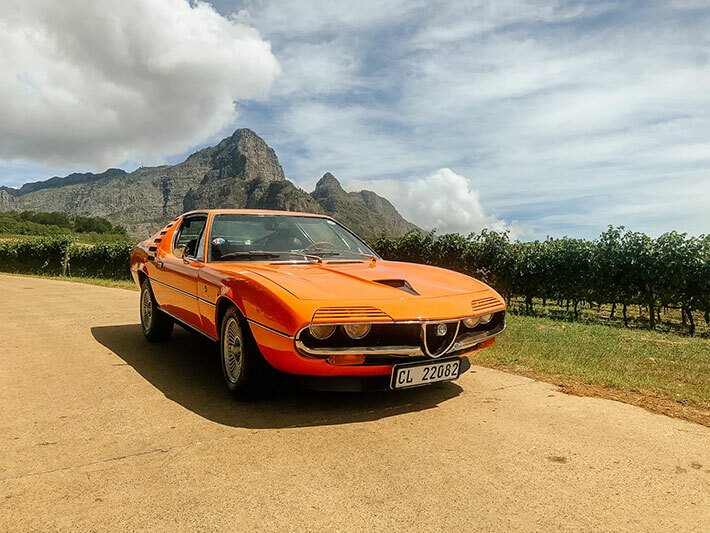 The cars will be on display at FMM following a tour of the Cape earlier in the day by members driving examples of classic Italian marques including Alfa Romeo, Ferrari, Fiat, Lamborghini, Lancia and Maserati. 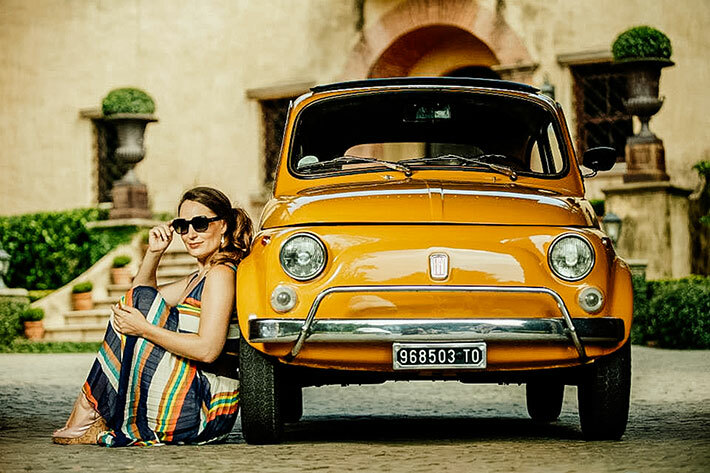 The CIAO Club was founded in 2008 by Nick Pryke in 2008 who wanted to bring togther like-minded classic Italian car enthusiasts but on an informal basis – no committee or fees. The only condition of entry was ownership of, and a passion for, a classic Italian car or motorcycle. The sole intention of the club is for members to celebrate life, good food and true friendship while driving fantastic roads with their beloved machines.